AA Waste Services are experts in the collection, disposal and recycling of Chemical, Hazardous, Special, Toxic and Non Hazardous Waste. AA Waste Services are a registered, UK based company with expertise in the collection, disposal and recycling of chemical, hazardous, non hazardous, special and toxic waste. With over 21 years experience we can provide the best possible advice on handling your problem wastes and deliver cost effective solutions which comply with all current legislation. 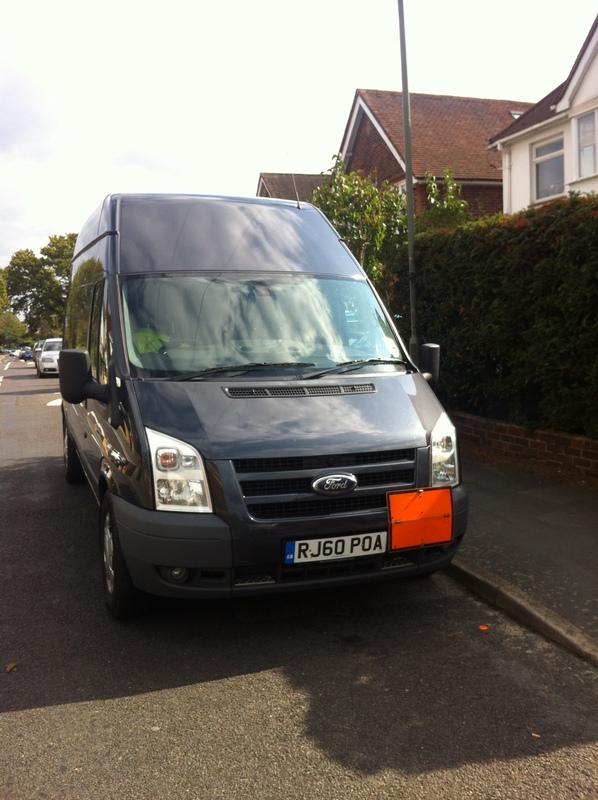 We are based in Woking, Surrey, Swindon, Wiltshire and Southampton, Hampshire. From these bases we provide a UK nationwide service for England, Scotland and Wales. Visit our Our Services page for the full range of the services we offer. We have the capability to handle small packaged waste or large quantities of regularly produced waste. 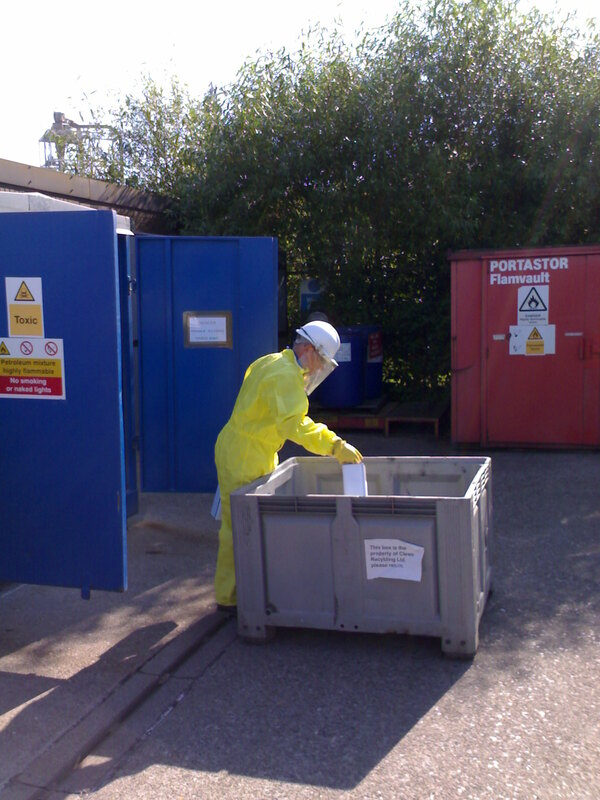 Whatever your requirements, whether you have a regular chemical, hazardous, special or toxic waste stream, or a one off requirement for disposal we can help and will provide the same level of professionalism no matter how large or small the job. Our aim is to offer a complete, flexible, environmentally friendly cost effective service for all your chemical waste, hazardous waste, special waste or toxic waste disposal needs. We work hard to meet customers' varying needs and deliver high standards and good value in all circumstances. Our disposal routes favour recycling over landfill wherever possible. This provides environmental and economic value. We will work to provide the level of service that you need, which leaves you time to attend to other important matters. Before we can provide a quotation or complete a hazardous waste disposal, chemical waste disposal, special waste disposal or toxic waste disposal we need a detailed list of what needs to be collected. We need to know the location, the type of hazardous, chemical, special or toxic waste, the weight, volume and type of packaging. Once we have received your waste disposal requirements, we will be able to offer a firm, no obligation quotation, and a likely time scale to execute the collection and disposal. 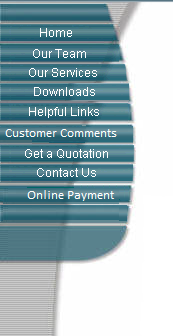 To help you get your list across to us, with all the required information use our Get A Quotation page. Areas Covered For This Service. Bedfordshire, Berkshire, Buckinghamshire, Cambridgeshire, Cheshire, Cleveland, Cornwall, Cumbria, Derbyshire, Devon, Dorset, Durham, East Yorkshire, Essex, Flintshire, Gloucestershire, Hampshire, Herefordshire, Hertfordshire, Kent, Lancashire, Leicestershire, Lincolnshire, London, Merseyside, Mid Wales, Norfolk, North Middlesex, North Wales, North Yorkshire, Northamptonshire, Northern Ireland, Northumbria, Nottinghamshire, Oxfordshire, Scotland, Shropshire, Somerset, South Middlesex, South Wales, South Yorkshire, Staffordshire, Suffolk, Surrey, Sussex, Tyne and Wear, Warwickshire, West Midlands, West Yorkshire, Wiltshire, Worcestershire.